First and foremost comes this unique place called Milan, Italy, which is a shopping paradise and your can sure to plan your next vacation here and never regret the experience you get out of Milan. Milan is a metropolis situated in Northern Italy, the home to National Stock Exchange. It is know for it's amazing shopping experience and high-end hotels and restaurants flooding it's street with style and fashion all over the city. It is also an important destination for arts and culture where you can view some unique Roman history. You can visit museums, theatres and landmarks like Milan Cathedral, Leonardo Da Vinci or Sforza Castle, which are the most hottest tourist destinations in Milan. 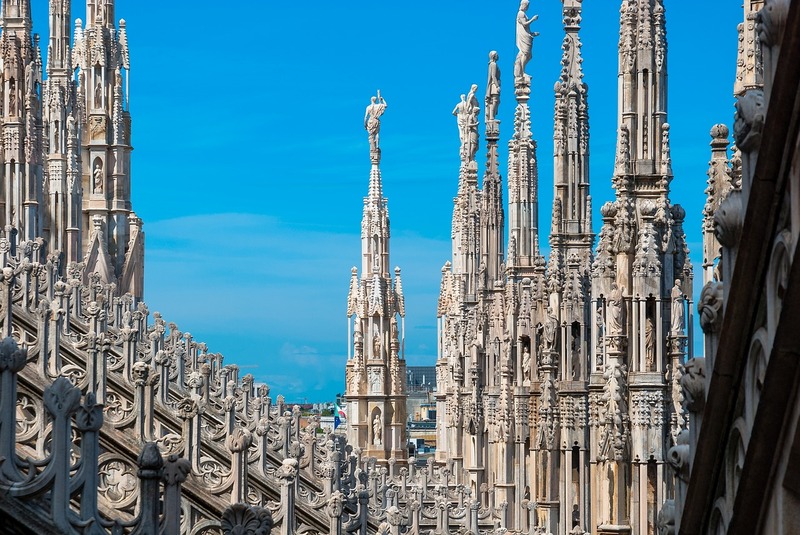 While planning your vacation to Milan, expect to shop more as it hosts international events and fairs like Milan Fashion Week and Milan Furniture Fair. Milan is considered as a Global Fashion Capital, hence expect excellent fashion shopping during your vacation. Shopping destinations like Galleria Vittoria Emanuele II is the most busiest shopping mall in the city where you can buy all the latest fashion apparel, clothes and accessories. However, it takes much out of your pocket to visit Milan, which is a bit costly. Next in my list is Tokyo, which is another Metropolitan city and the capital of Japan. Asian cultures and fashion have always impressed the rest of the world either from Jackie Chan's movie or online shopping website like Aliexpress. Asian fashion is trending and the want of everyone in today's world. Tokyo is one of the most busiest yet traditional destination for you to plan your next vacation. It exhibits ultra modern technology along with historic culture and classical arts. You can visit Imperial Palace, Tokyo National Museum and Edo-Tokyo Museum, which are the hottest tourist destination in Tokyo. You can visit Tokyo Oriental Bazaar, Grandberry Mall, DiverCity Tokyo Plaza, Kitte JP Tower for modern and traditional shopping experience. 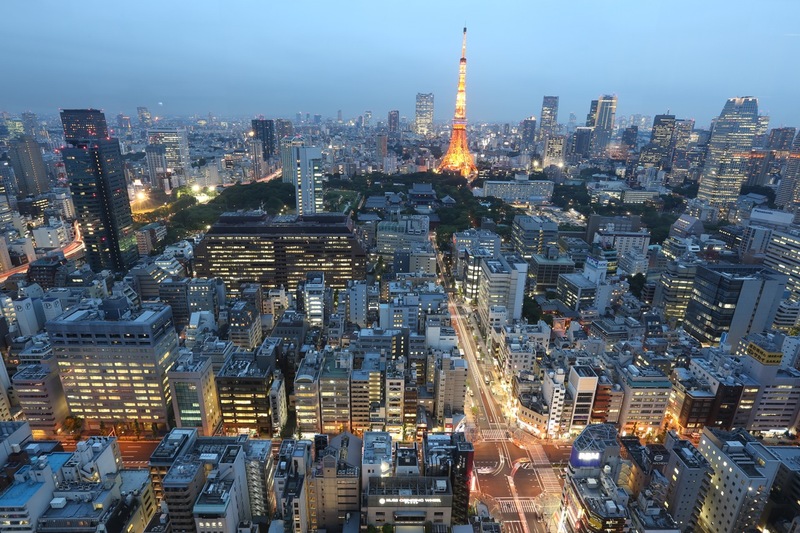 The fact is, vacation to Tokyo is even more expensive and you need to have a thick budget. Next comes Jaipur, India, capital of Indian State Rajasthan, also know as Pink City, is known for it's cultural and historical glory. It is flooded with palaces and museums throughout the city. You can expect to enjoy traditional and ethnic shopping experience during your vacation to Jaipur. You can buy some unique ethnic dresses which cannot be found in any online shopping websites, which makes Jaipur a must visit shopping destination in 2017. Johari Bazaar for gems, stones and precious artefacts, Tripolia Bazaar for handicrafts and Nehru Bazaar for traditional apparel and clothes are the most visited shopping destination in Jaipur. Unlike Tokyo and Milan, you can plan your vacation to Jaipur with low budget in hand and enjoy historic cultures during your trip. Next in the list comes Dubai, the emerging next generation travel destination, where most of the actors and actresses plan their vacation constantly. 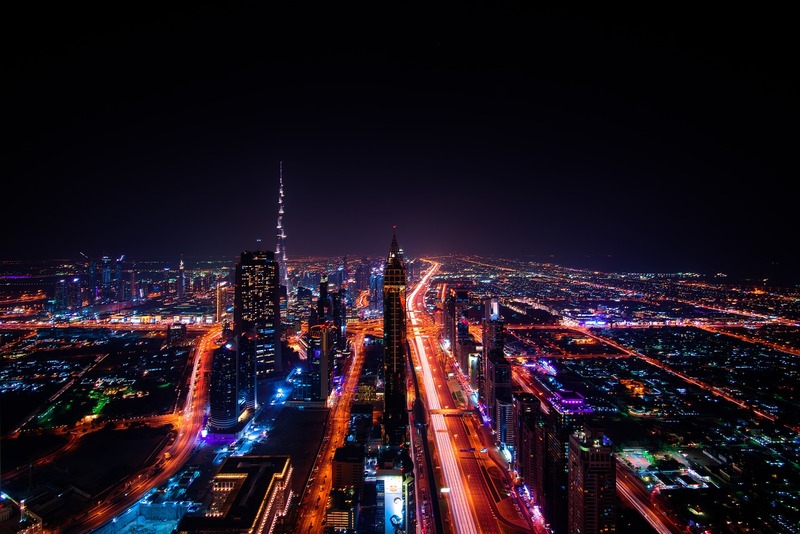 Dubai is an ultra modern city in United Arab Emirates, known for luxury shopping and lively night life. The most attractive destination in Dubai is the Atlantis, The Palms, a resort with water and marine animals park. You can visit Burj Khalifa, 830 metres tall tower. Dubai showcases some amazing shopping destination like Diptique, North Face Store and Boutique I. Dubai Mall and Mall of Emirates are the most visited malls in Dubai for tourists and grabbing some unique ultra modern products. These are the most popular shopping destination for your to visit in 2017. I can guarantee complete satisfaction after you visit these four places. Although visiting these place will take most out of your pocket, but if you intend to buy fashion apparel, clothes and accessories found in these places or learn about lifestyle products from your home, go online and visit this website Self Improvement from SelfGrowth.com- - SelfGrowth.com is the most complete guide to information about Self Improvement on the Internet. It showcases lifestyle products and self improvement articles, hence you can get great benefits in your life by just visiting this website and hence make you feel on top of the world every time and everyday. To get best wholesale trade quotes to boost your business in fashion clothings and accessories visit Trade Quotes. and Online Clothing Store Directory - Index For Best Online Fashion Marketplace.